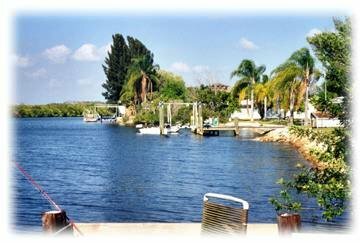 Sit outside on the pier right outside your condo and read, fish, or just relax and take it all in! 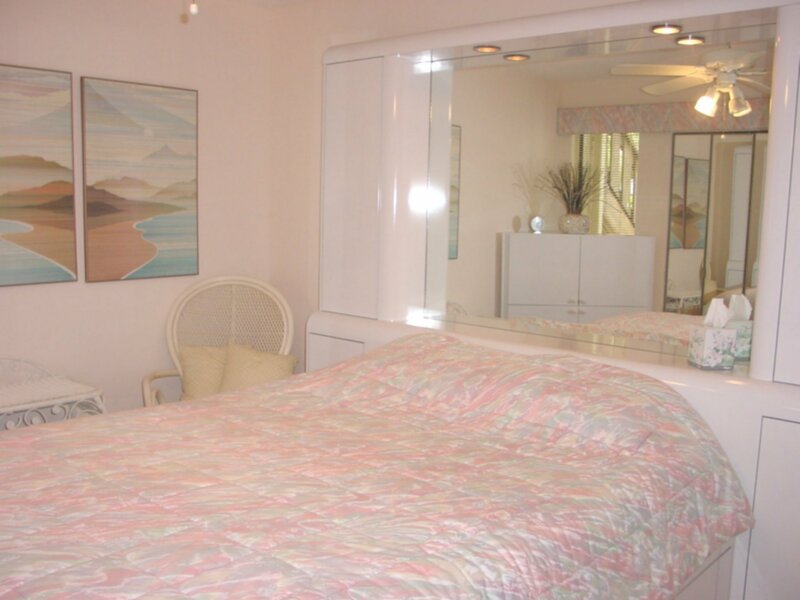 Master Bedroom with Queen size bed and neighboring bathroom with bathtub, shower, and separate vanity area. Second bedroom has a full-sized pull-down bed which can be put away to convert room into a den/bonus room. 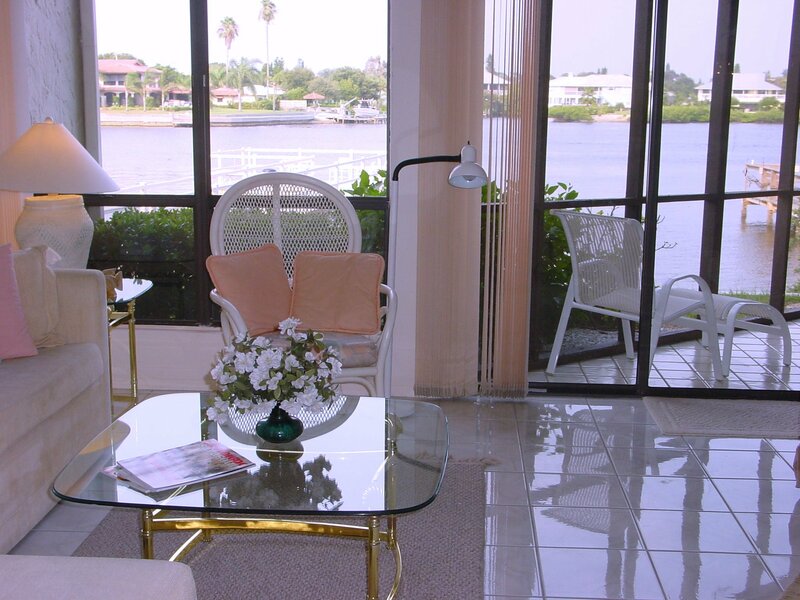 Your condo is set in one of the most desired private locations in the complex-- with incredible water views from the comfort of your own living room or private screened lanai. 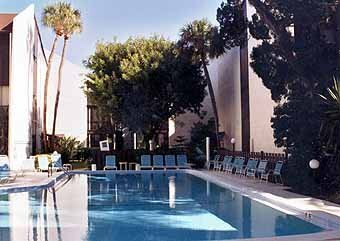 Cool off on a hot afternoon or take a morning swim in the tropical setting of the Bay Oaks pool. Or, if you prefer, head off to the Sauna for some personal pampering!